If you’ve ever looked up a video game console on Wikipedia, odds are you’re familiar with the work of Evan Amos. Annoyed by the low quality of console images in the online encyclopedia, Amos began taking and sharing his own console photos. Amos’ passion for gaming and photographic skills come together beautifully in The Game Console: A Photographic History from Atari To Xbox. Published by No Starch Press and released this week, The Game Console is a gorgeous hardbound tome featuring 250-plus pages of video game system history. Amos breaks down game consoles by generation, from the first (Magnavox Odyssey, Pong systems) through the current eighth generation. Trying to remember where the mod chip goes here. Hrm. 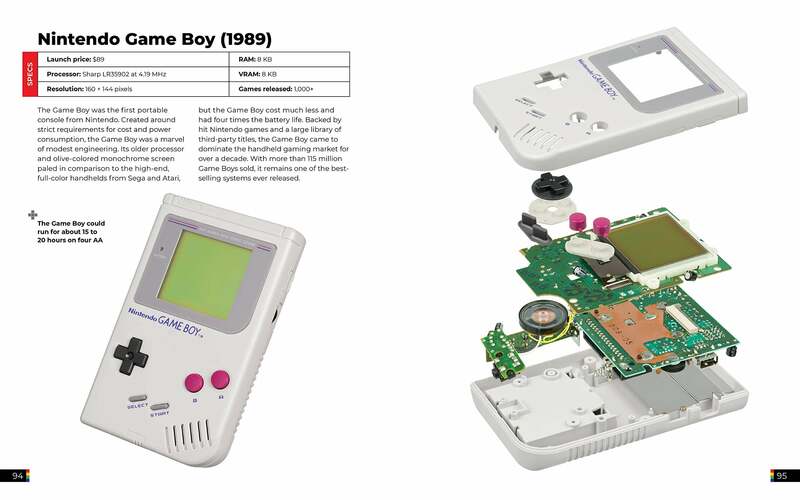 Not only does he show the gorgeous exteriors of gaming hardware, many of the entries in the The Game Console include blow-ups of consoles, giving readers a peek at the hardware inside. 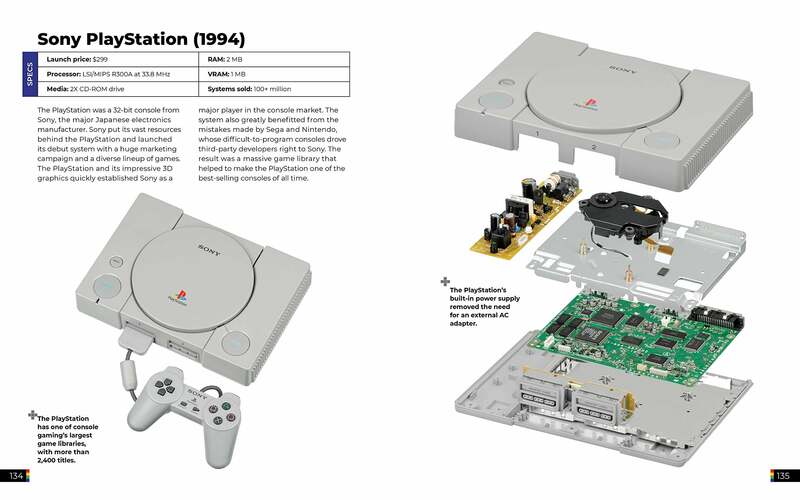 The Game Console isn’t a comprehensive encyclopedia. Major events in gaming history sometimes get a splash and some text, and the systems all get a paragraph or two of informative text. But mainly this is a visual history. 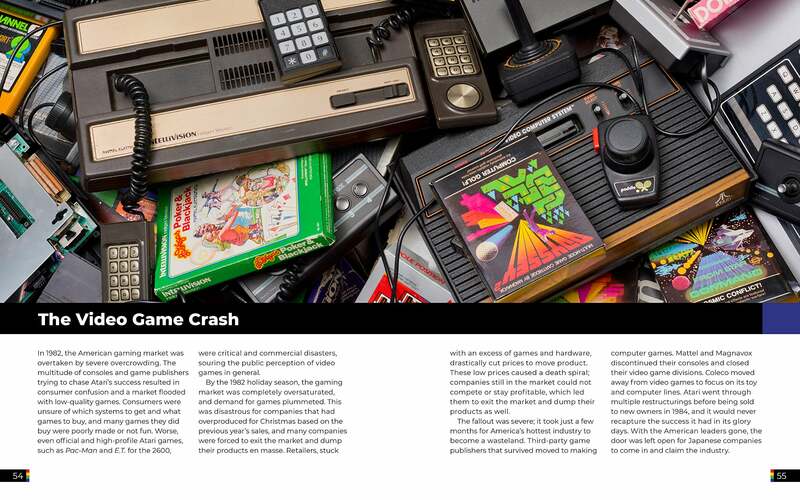 The Game Console: A Photographic History from Atari To Xbox is now available for purchase from physical and digital bookstores. While I’m a big Kindle reader, I’d recommend getting a physical copy of this one. The cover is pleasantly textured, the ink smells wonderful, and otherwise you might as well just be looking up game consoles on Wikipedia.